Have a home and need some modifications? We can make adaptations to existing layouts in the kitchen, bathroom, living room, patio, porch – or anywhere inside or outside your home. 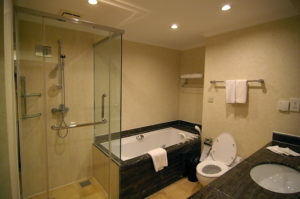 We can custom build standard bathrooms or modify any existing bathroom to add ADA compliant convenience and accessibility, including grabbers, toilets, sinks, and walk-in showers. Whatever your need is, give us a call to discuss your project and we can help you find the right solution, plan out your space, and install to your custom specifications. Updating or upgrading your kitchen can be the best way to improve your home, while also being a excellent investment. We provide full service bathroom remodeling, expert tile and marble work installation, shower installs, bathtub replacements or installation, and any other bathroom amenities. All Access also specializes in ADA compliant modifications and adaptations that assist with disabilities or common household barriers, including folding drawers, cabinet handles, floors, and anything that will provide you with convenience and access to hard to reach places. 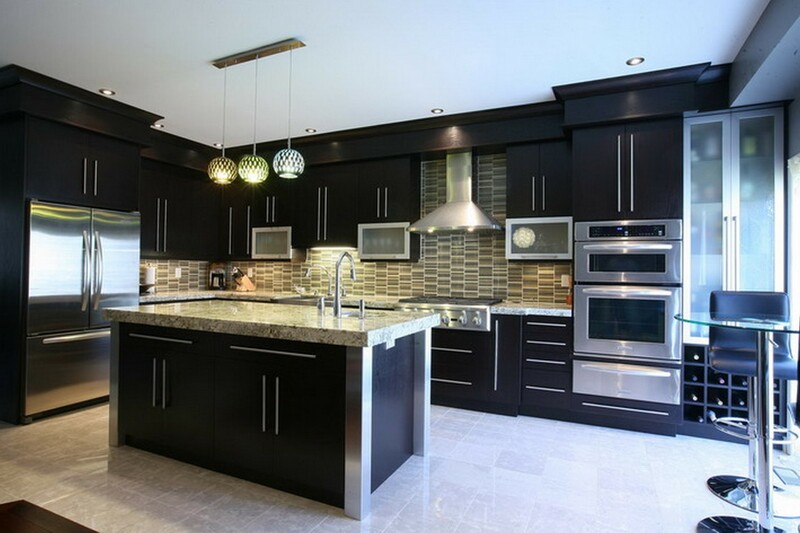 If you need a larger remodeling project, we can help you decide which options are right for your specific situation, and work with you from the planning process to final installation. We can install custom rails ranging from a variety of materials including wrought iron, wooden rails, and aluminum rails in any interior or exterior environment. Need a door added? 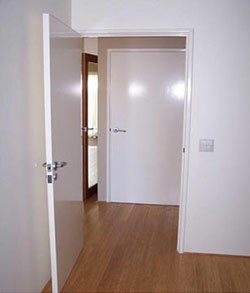 Or an existing door opening widened? 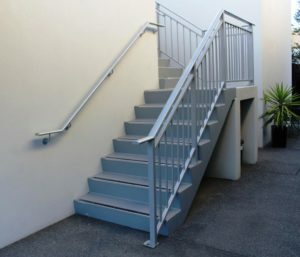 We prvide a broad range of construction services, including staircases, doors, wooden ramps, concrete structures, entrance or exit ramps, floor remodeling, ceiling repairs or any specialized or general construction. Give us a call and talk to our knowledgeable specialists, so we can discuss your needs and find the best solution for you! We have exciting news! Your FedLinks Profile Page is ready for you to review. Please look over the page and make sure all information is correct. We will be calling you in the next few days to go over your FedLinks profile page and address any concerns you may have. If you have a website, we strongly suggest you add your Badge to your home page. This shows Procurement Officers that you are FedLinks verified, enabling them to find all the information they need to award contracts in one easy location. The code is listed below. Your webmaster should be able to add it to your home page, but if you need assistance, let us know.